When I was little my parents would take to me to the Santa Claus Parade every year. Hot chocolate was my favourite treat, as we bundled up and waited for the jolly guy in the red suit to wish us a Merry Christmas. We’d also visit the magical store window displays downtown at Simpsons (now Hudson’s Bay) on Queen Street. My family now still continues with a few traditions over the holiday season. Yes, the Santa Claus Parade is still something we look forward to every year. Grandparents like to take the kids to St. Paul’s Cathedral for the annual Toronto Star Christmas Concert. We’ll even wander downtown to take in all the really neat holiday art installations like the giant lit up snowflakes at Brookfield Place! I like to take my mom to a show or something festive. Last year we sang our hearts out at the Messiah sing-a-long at Massey Hall and that was a blast. And every year we plan a date with my BFF and her son to take in Ross Petty’s annual hilarious pantomime. 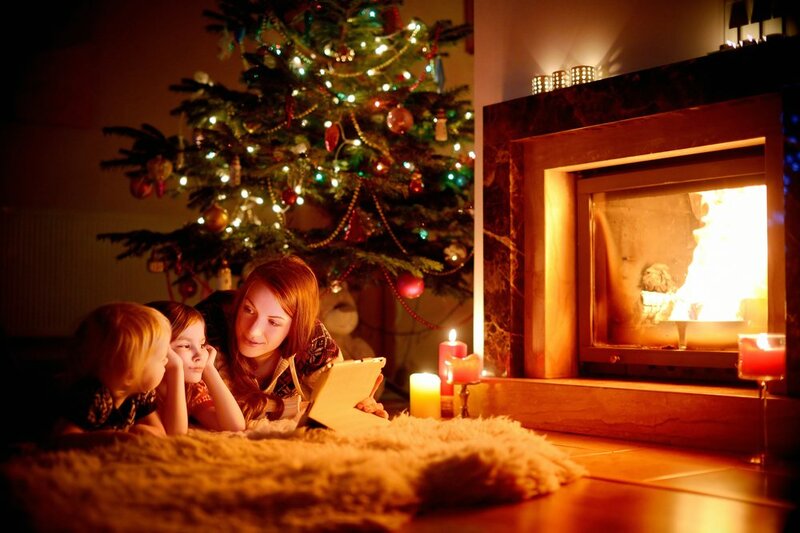 Whether you love to take in the National Ballet’s Nutcracker or singing along with the Toronto Symphony Orchestra you’ll want to start your own holiday traditions right here… Ready? 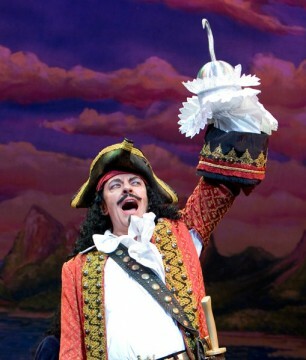 PETER PAN The 20 Anniversary Family Musical produced by Ross Petty is something fun for everyone in your family. Petty is known for his pantomime style musicals complete with all the giggles, laughs and encouraged boos. Each year, the show takes on a family friendly spoof on a classic tale and makes it current and relatable for kids. It’s a known fact that families have made this their annual holiday tradition. 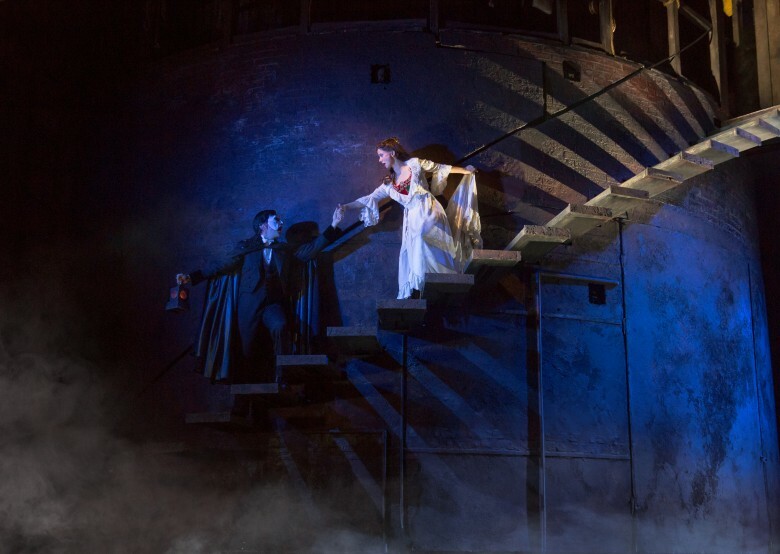 November 27, 2015 to January 3, 2016 at the Elgin Theatre. 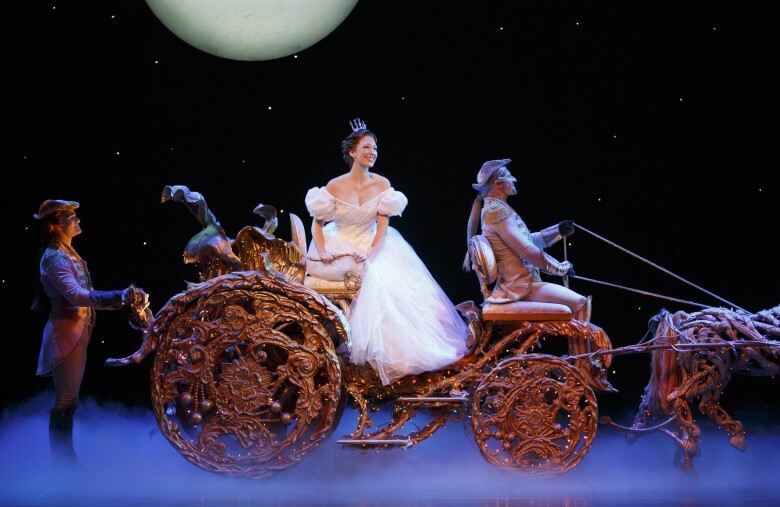 CINDERELLA The Tony Award winning Broadway musical by Rodgers + Hammerstein is bringing this fun and contemporary take on this classic tale for families. 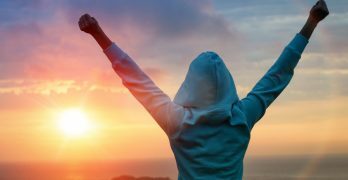 This extravagant production will feature beautiful scenes with some of the most beloved songs including “In My Own Little Corner,” “Impossible/It’s Possible” and “Ten Minutes Ago”. You’ll find me swooning over the glass slipper I’m sure. December 1, 2015 to January 10, 2016 at the Ed Mirvish Theatre. DEE SNIDER’s ROCK & ROLL CHRISTMAS tells the story of Daisy Cutter, a heavy metal bar band looking to make it big even though the 80s are LONG lover. The four guys in the band decide, in mythical rock tradition, to sell their souls to the devil in exchange for success but every time they try to seal the inferno pact, their head-banging anthems turn into warm-hearted carols. Soon the rockers are forced to realize their dreams of stardom are no match for the Christmas spirit. 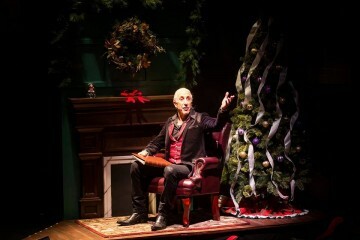 Dee Snider, lead singer of Twisted Sister, stars in this very funny and very rockin’ holiday musical. November 17, 2015 to January 3, 2016. Toronto Winter Garden Theatre. JACOB TWO-TWO MEETS THE HOODED FANG it’s the 40th anniversary of the book by Canadian author Mordecai Richler. 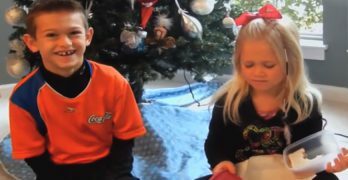 The story is about Jacob who is certain no one ever listens to him, especially his family made up of two brothers, two sisters and two distracted parents, so he develops the habit of saying everything twice! His repetitive eventually lands him into trouble. November 16, 2015 to January 3, 2016. 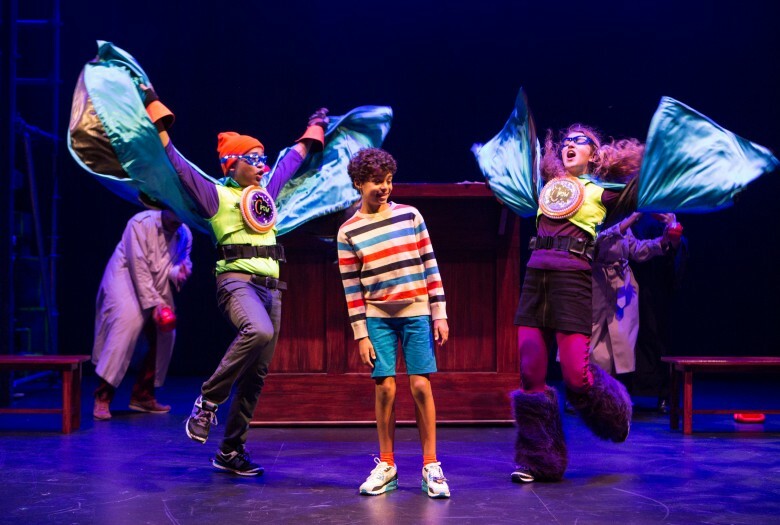 Young People’s Theatre. 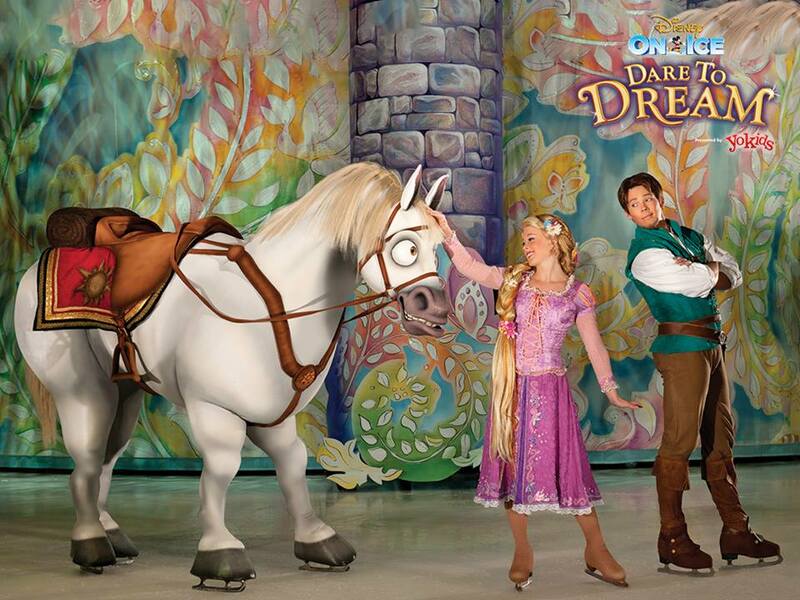 DISNEY ON ICE presents DARE TO DREAM is where classic meets contemporary in this celebration of 75 years of Disney Princess stories including two-modern day princesses, Rapunzel and Tiana; the always elegant Cinderella; and the princess who started it all, Snow White. Laugh at Disney’s hilarious hair-raising escapade, Tangled, as Rapunzel; her unlikely companion, Flynn; and Maximus, the Captain of the Guard’s determined horse; embark on an uproarious journey that takes adventure to new lengths! Travel to the enchanted forest with Snow White and the Seven Dwarfs as Snow White escapes from the Evil Queen in her search for her one true love. Watch as fanciful dreams become reality as Cinderella meets her Prince Charming, with a glass slipper fit for an unforgettable fantasy come true. And boogie to the beat of the bayou in a magical, musical journey that celebrates the story of The Princess and the Frog with Princess Tiana and Prince Naveen. All your favourite princesses take to the ice in a spectacular finale at the ultimate Disney Princess event of a lifetime! December 18 to December 27, 2015 at Rogers Centre. CIRQUE DE LA SYMPHONIE Holiday Hits with amazing and amusing feats by performers along side your favourite seasonal classical music. December 8 and 9, 2015. A CHRISTMAS CIRCUS with the Toronto Symphony Orchestra. Prepare to be astounded as members of Cirque de la Symphonie perfomr awe-inspiring feats to the joyous sounds of well-nown classical Christmas music, played live by the TSO. Get ready to witness jugglers, contortionists, magic and more. Free art activities in the lobby during intermission with the Avenue Road Arts School. December 13, 2015. Roy Thomson Hall. 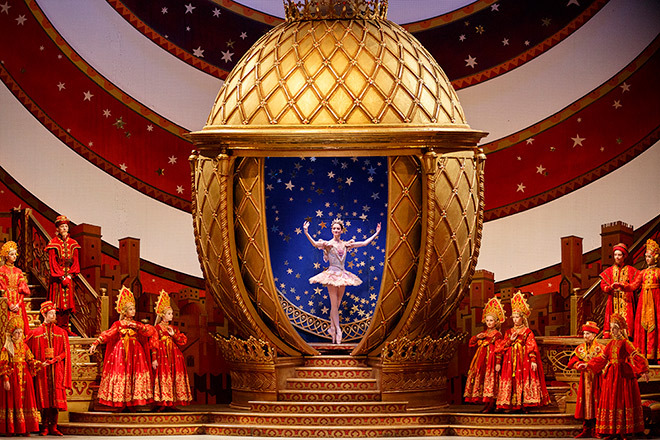 THE NUTCRACKER by The National Ballet of Canada marks it’s 20th anniversary this year of this timeless holiday favourite. 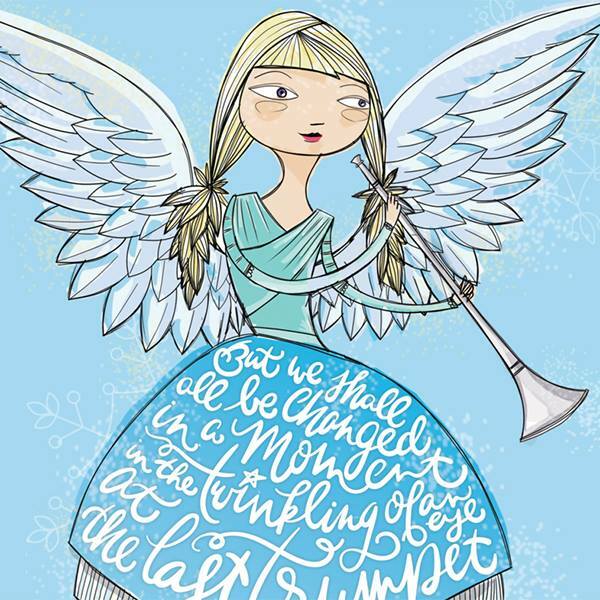 Join Marie and Mischa on their magical Christmas Eve journey as they battle the Mouse Tsar, travel to the glittering winter eralm of the Snow Queen and visit the magnificent palace of the Sugar Plum Fairy! Set in Imperial Russia and feature the beautiful music of Tchaikovsky. December 1, 2015 to January 3, 2016. Four Seasons Performing Arts Centre. If you love getting all dressed up .. 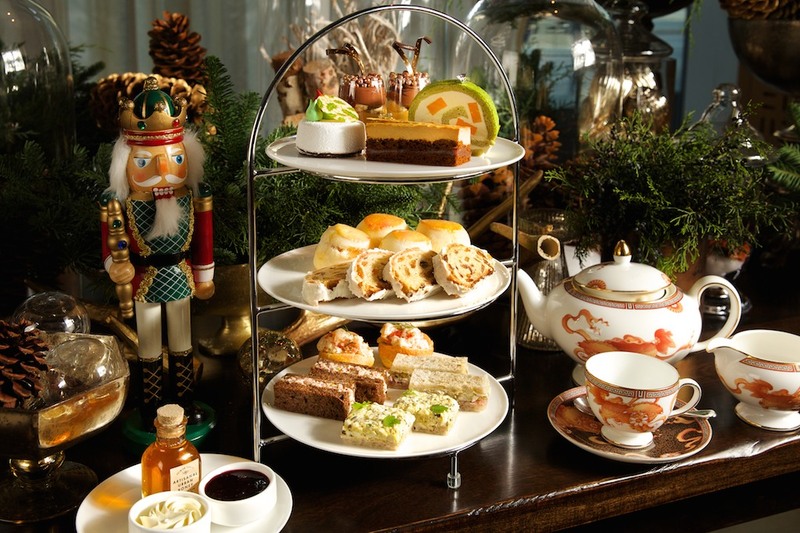 The Nutcracker High Tea at the Shangri-La Hotel in Toronto is great for a fancy afternoon out at one the city’s finest hotels. Inspired by the holiday ballet tradition, the High Tea menu is themed pastries are inspired from the dances in Act II where the young heroine Clara and the prince are rowned rulers of the “and of Sweets”. The special High Tea starts on December 1st (daily) and held in the hotel’s beautiful Lobby Lounge where the official Christmas Tree resides. The tea service also has live musical performances.